Welcome and thank you for considering a donation to help jump start the Bible Journaling Association become a nonprofit organization! What is the Bible Journaling Association? It is an online, faith-based organization that helps women across the United States find and share Bible journaling related events. The funds will be used to apply for the nonprofit 501(c)(3) status with the United States government with help of LegalZoom.com. The application on the federal level is $400, state level $50, and the LegalZoom fees are $239. There are also the costs associated with running and maintaining a website, like hosting, plugins, calendar app fees, graphic design fees, etc. 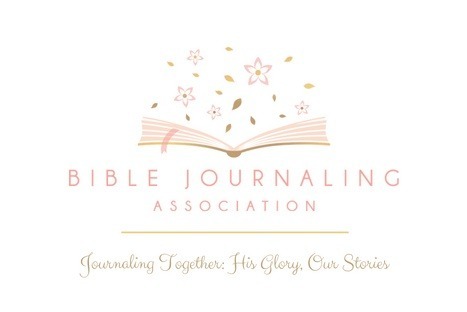 Your contribution would mean a great deal to us getting the nonprofit status established and jump starting the Bible Journaling Association! We can't wait to connect women across the United States with local Bible journaling events to help them get into God's Word and share their stories!